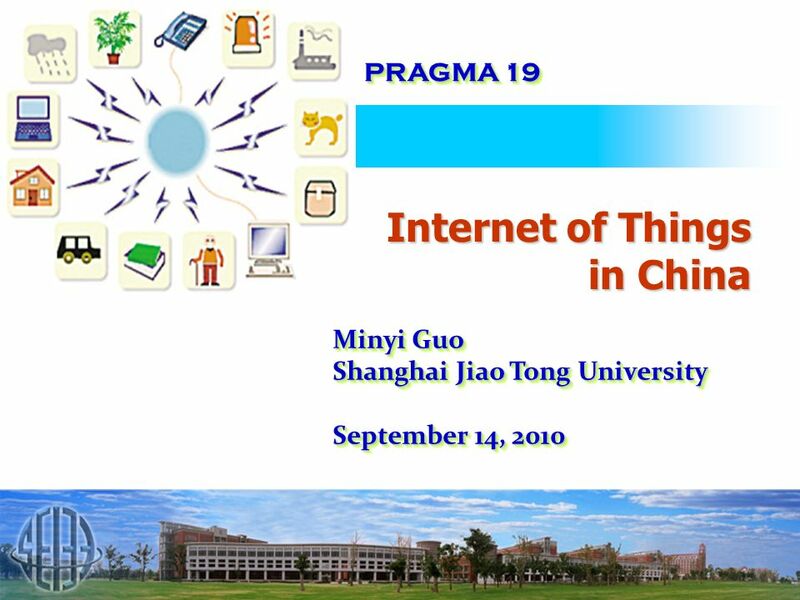 Analyst Meet August 27, 2002 PRAGMA 19 Internet of Things in China Minyi Guo Shanghai Jiao Tong University September 14, 2010 Minyi Guo Shanghai Jiao Tong. 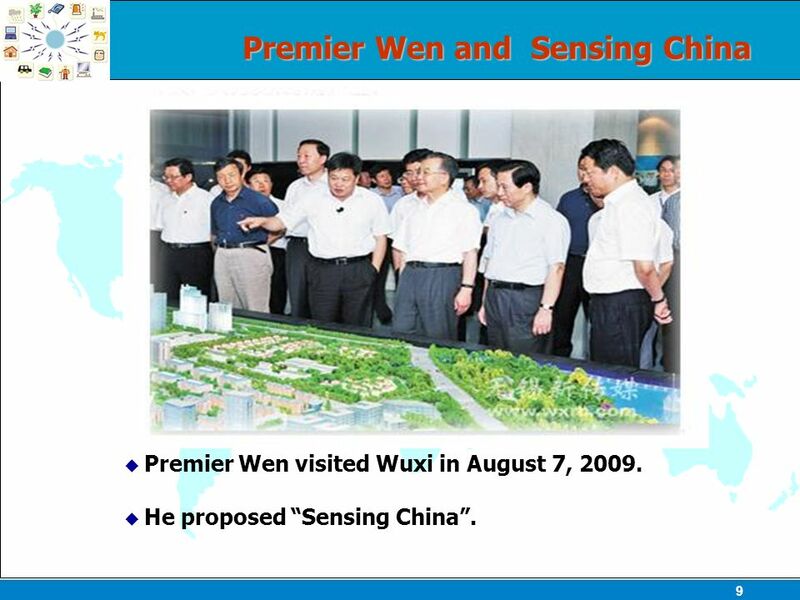 9 9 Premier Wen and Sensing China Premier Wen visited Wuxi in August 7, 2009. 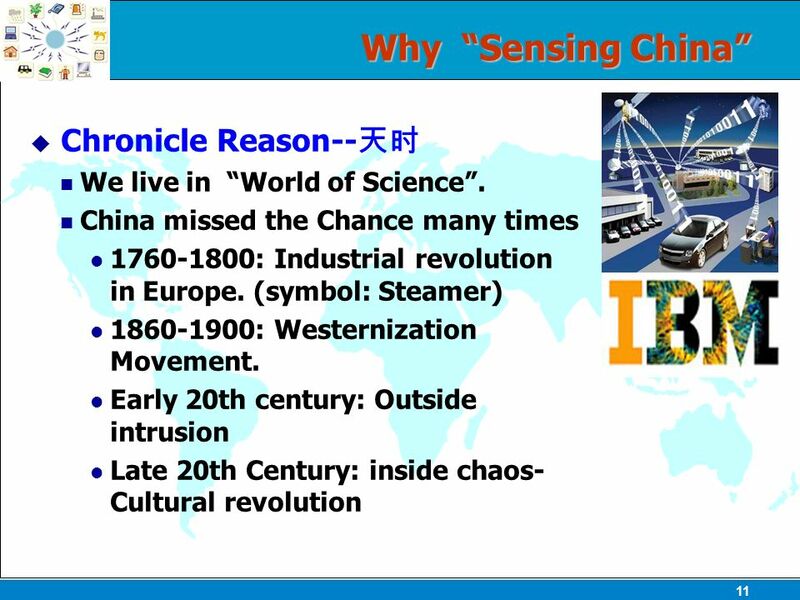 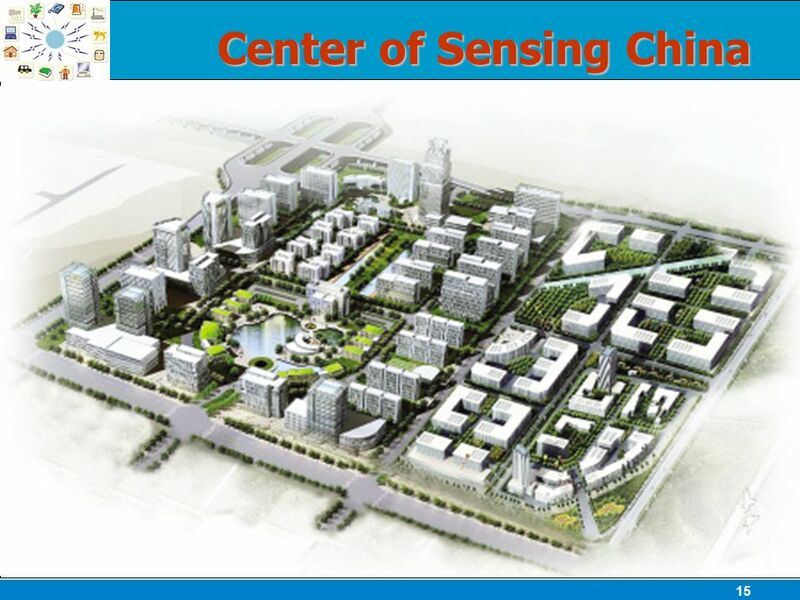 He proposed Sensing China. 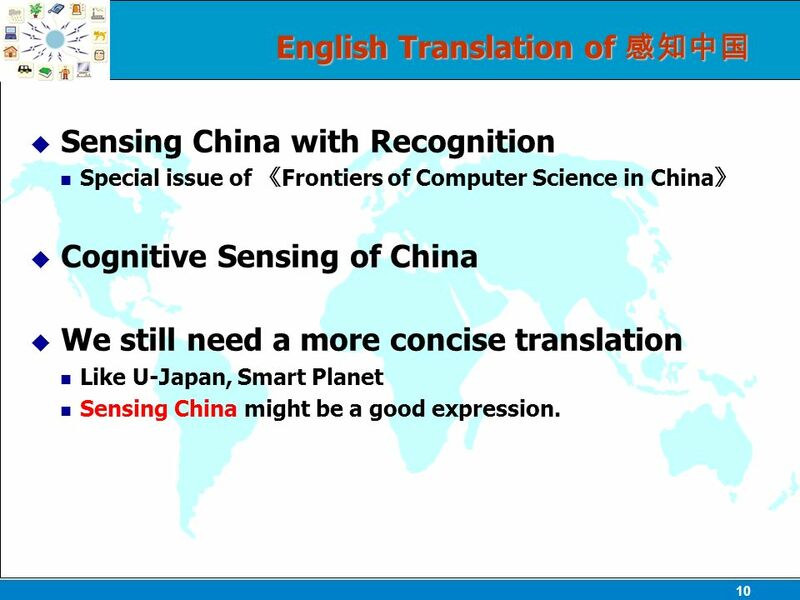 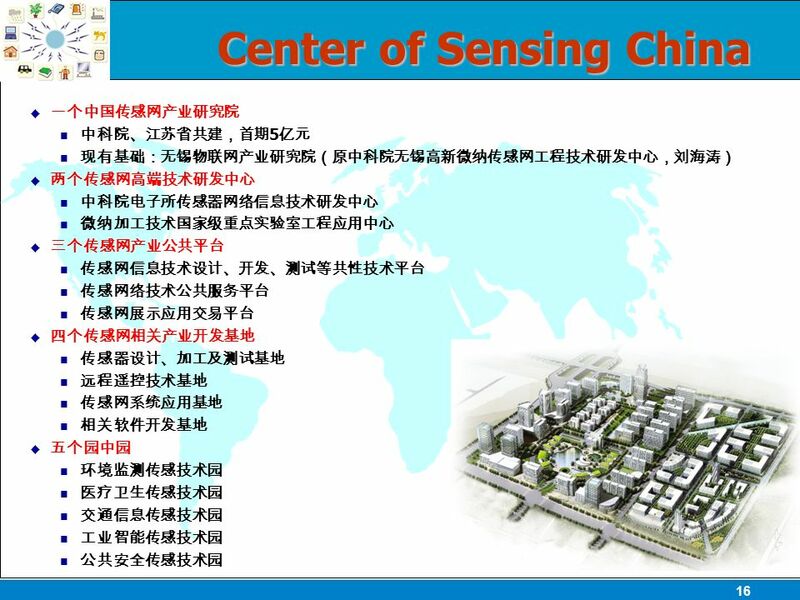 10 10 English Translation of English Translation of Sensing China with Recognition Special issue of Frontiers of Computer Science in China Cognitive Sensing of China We still need a more concise translation Like U-Japan, Smart Planet Sensing China might be a good expression. 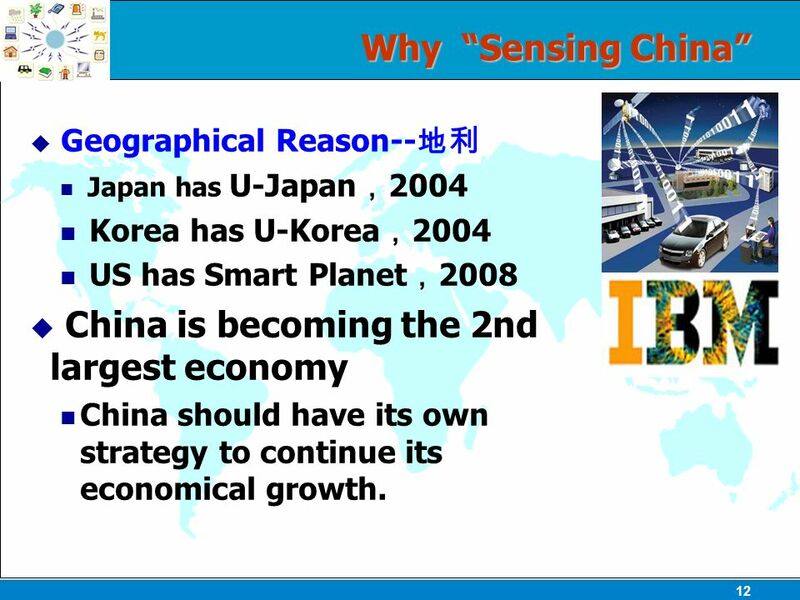 12 12 Why Sensing China Geographical Reason-- Japan has U-Japan 2004 Korea has U-Korea 2004 US has Smart Planet 2008 China is becoming the 2nd largest economy China should have its own strategy to continue its economical growth. 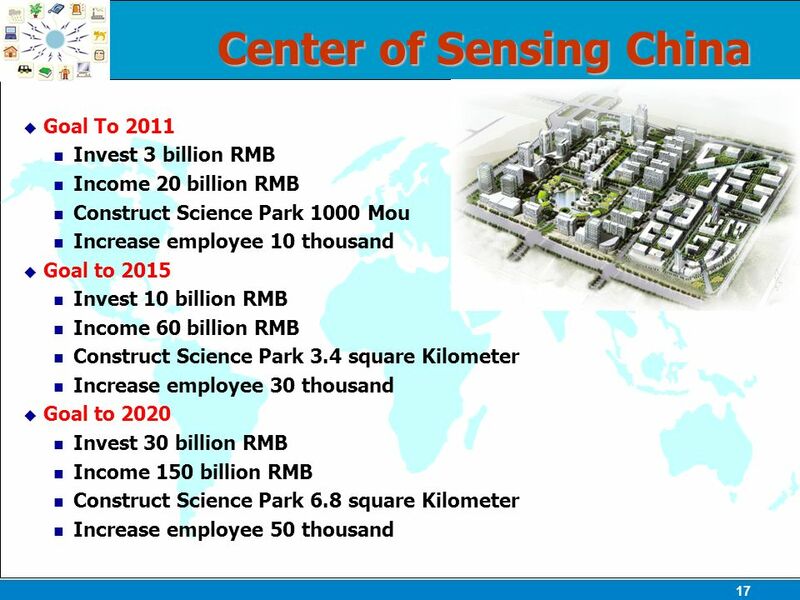 13 13 Why Sensing China Peoples Reason Wuxi is an ideal choice Good foundation for e-industry 653 e-manufacturers with income of RMB 216.786 billion 70 IC manufacturers with income of RMB 29.695 billion Premier WEN Jiabao has strong technical backgrounds. 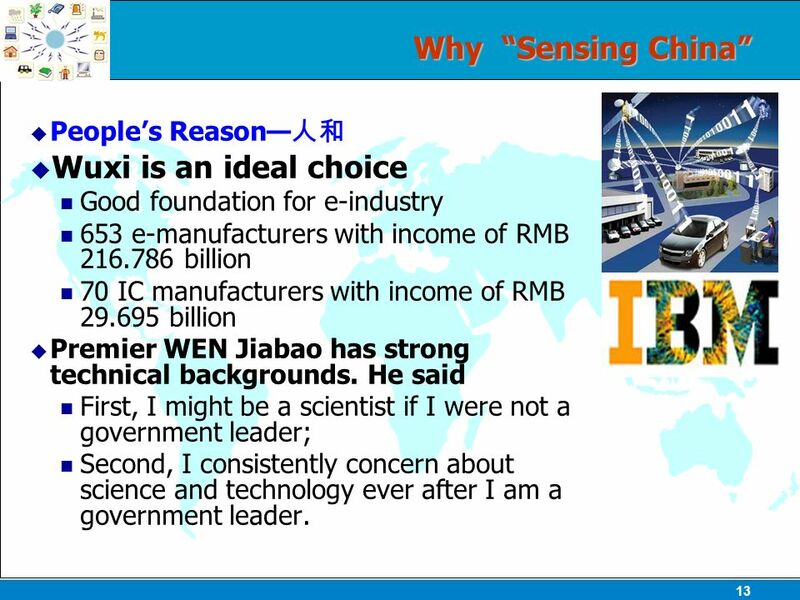 He said First, I might be a scientist if I were not a government leader; Second, I consistently concern about science and technology ever after I am a government leader. 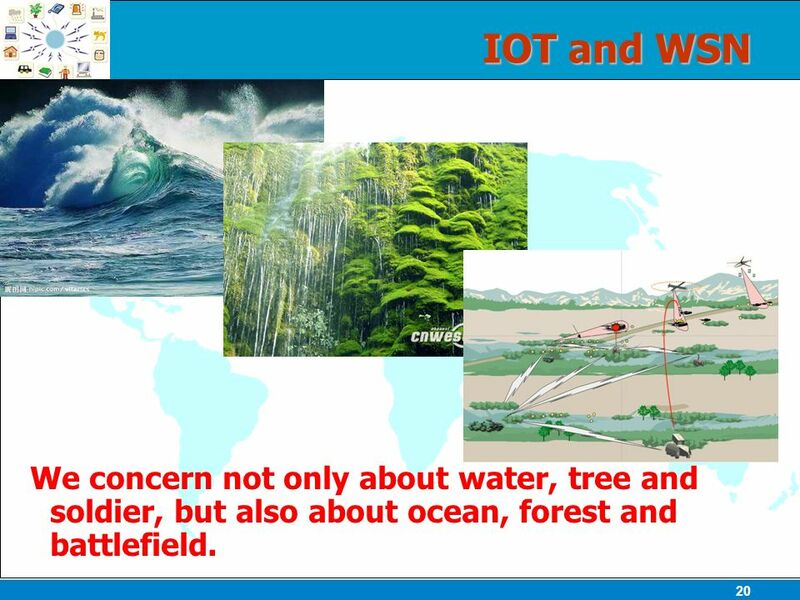 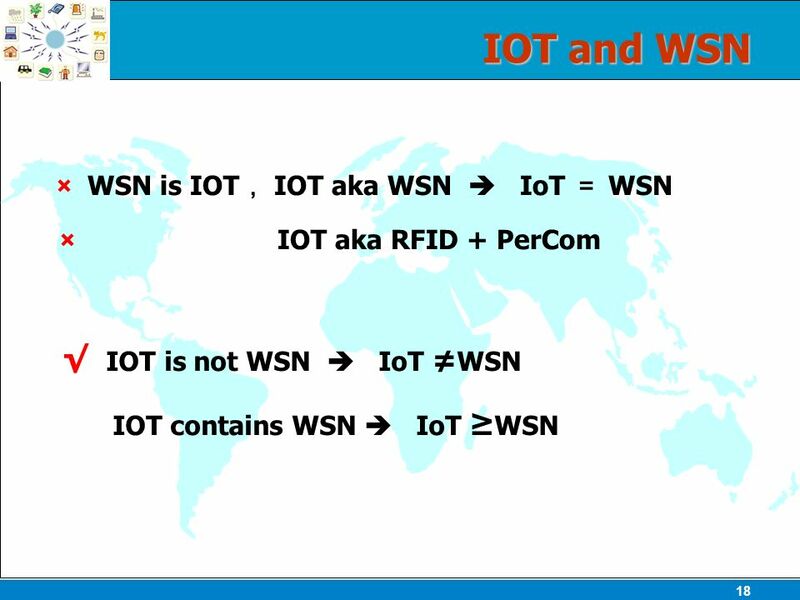 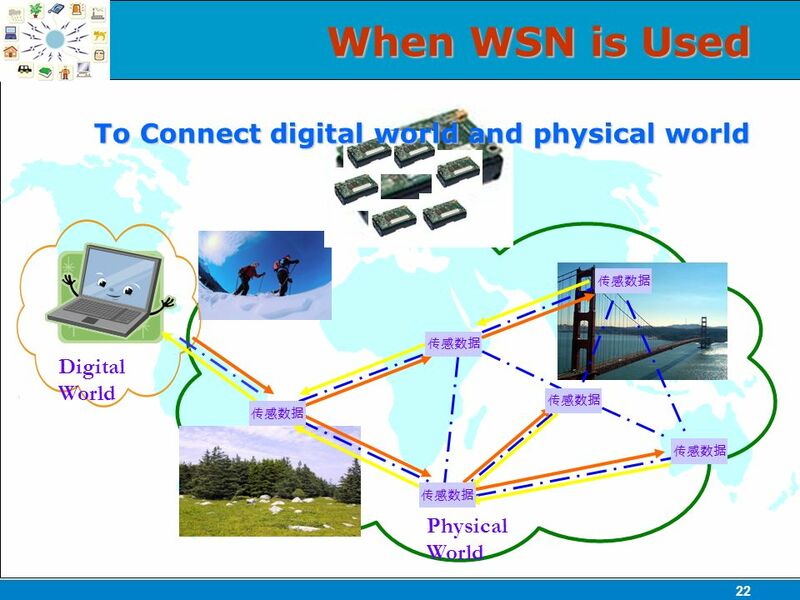 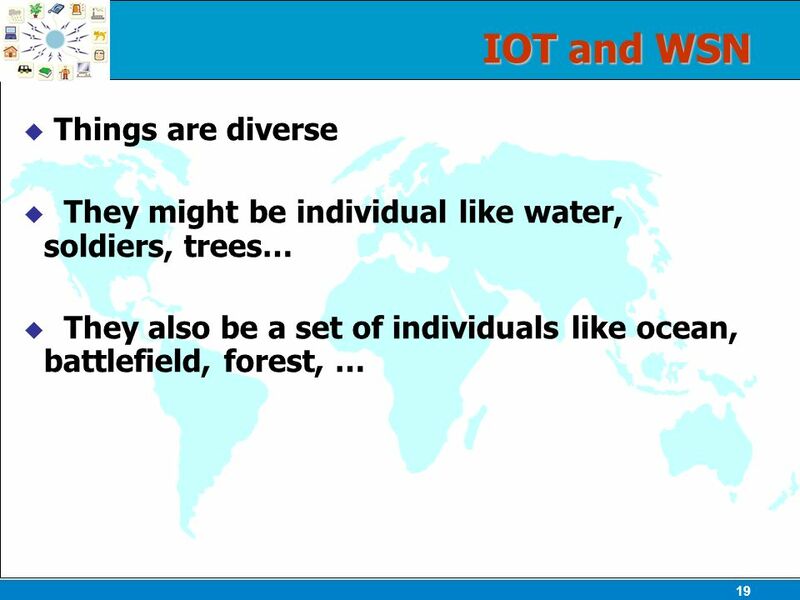 20 20 IOT and WSN We concern not only about water, tree and soldier, but also about ocean, forest and battlefield. 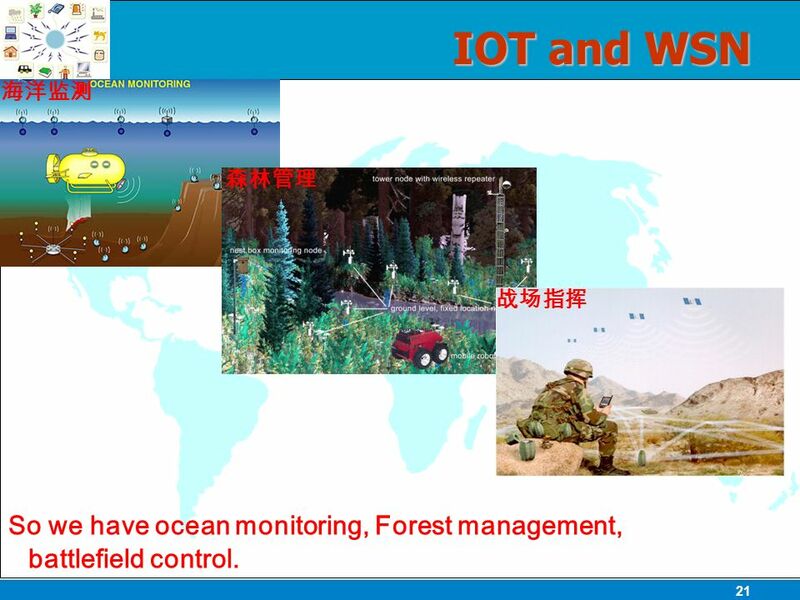 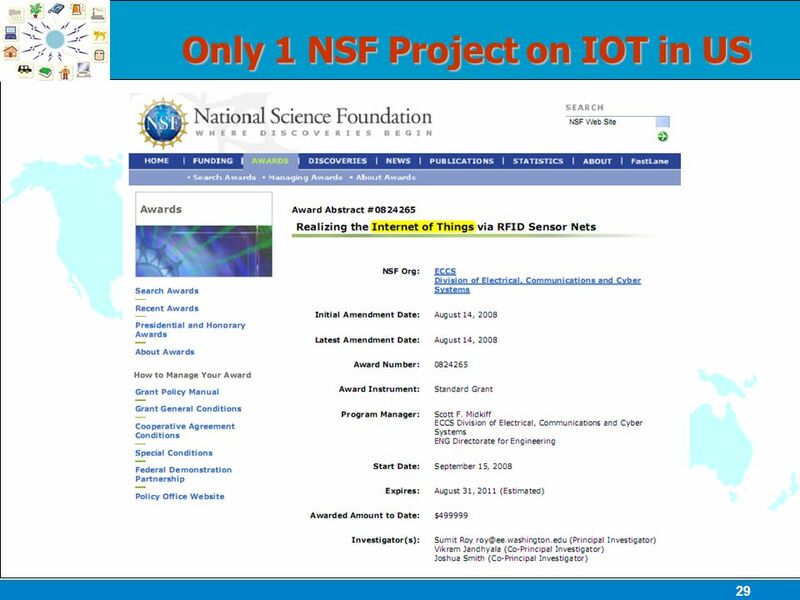 21 21 IOT and WSN So we have ocean monitoring, Forest management, battlefield control. 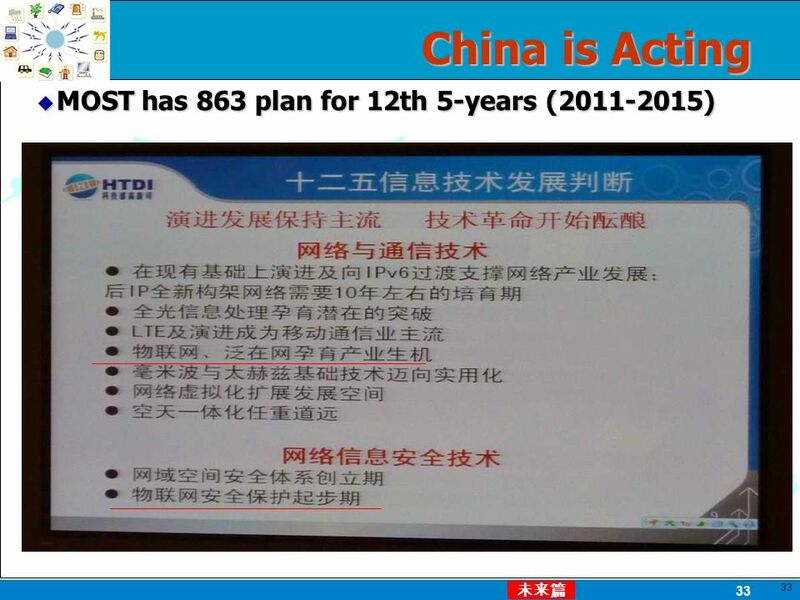 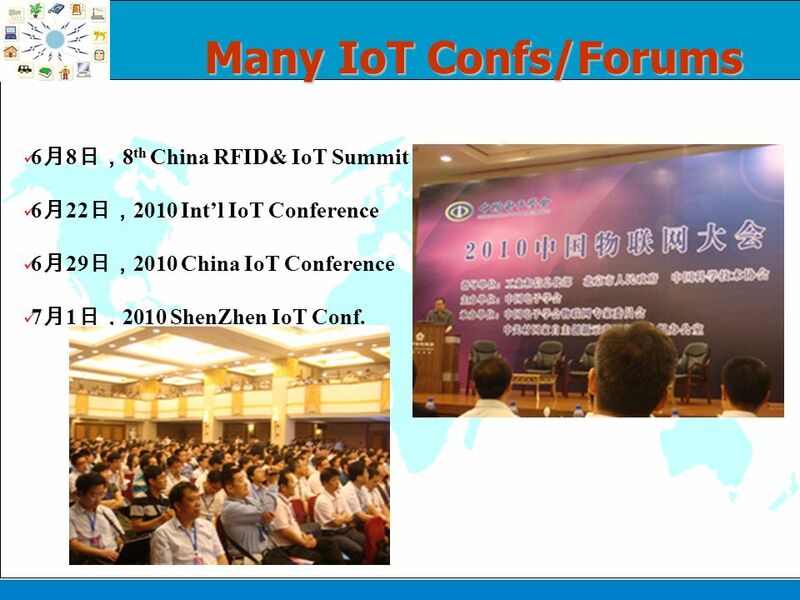 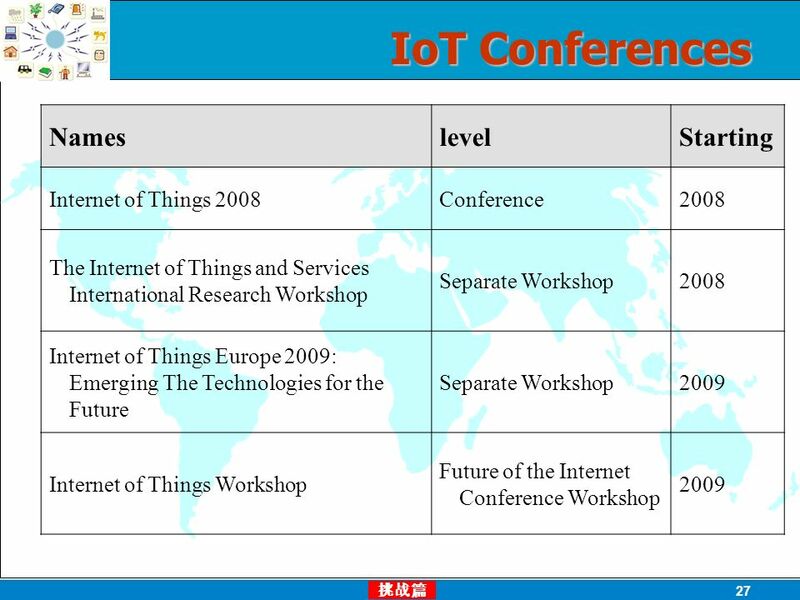 28 Many IoT Confs/Forums 6 8 8 th China RFID& IoT Summit 6 22 2010 Intl IoT Conference 6 29 2010 China IoT Conference 7 1 2010 ShenZhen IoT Conf. 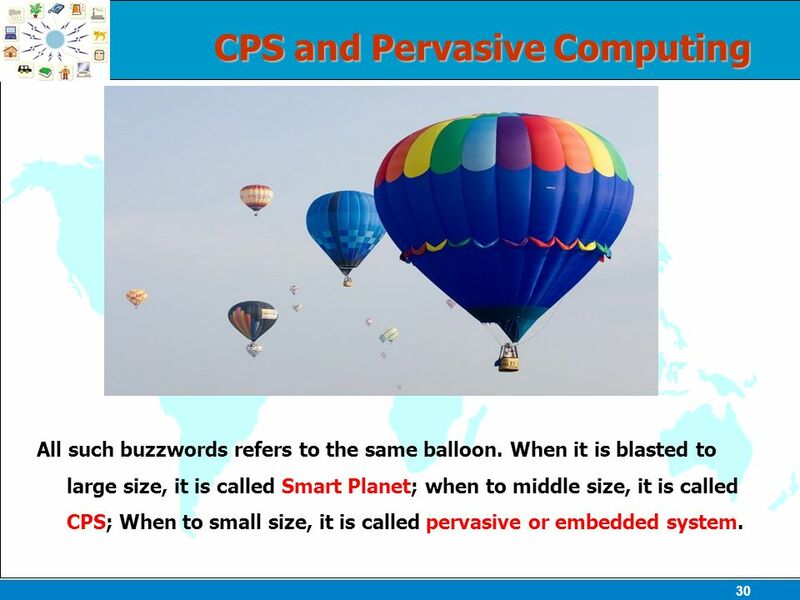 30 30 CPS and Pervasive Computing All such buzzwords refers to the same balloon. 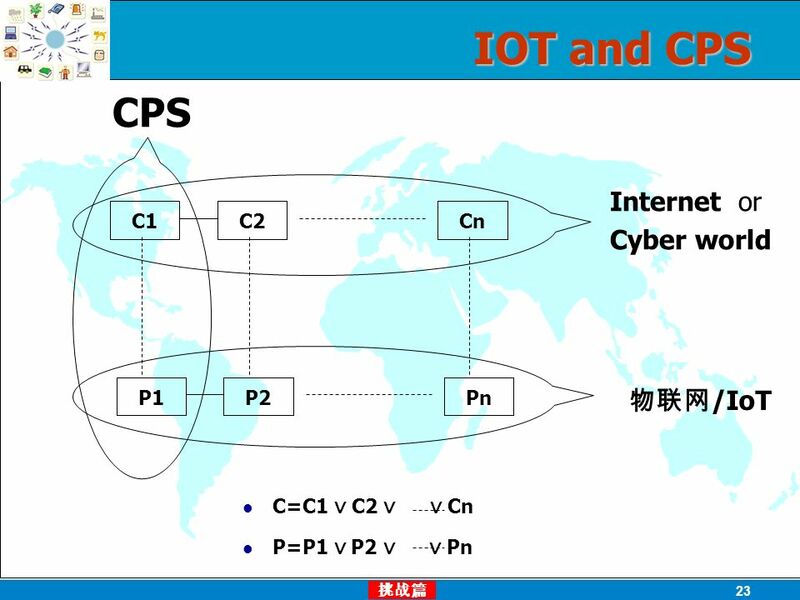 When it is blasted to large size, it is called Smart Planet; when to middle size, it is called CPS; When to small size, it is called pervasive or embedded system. 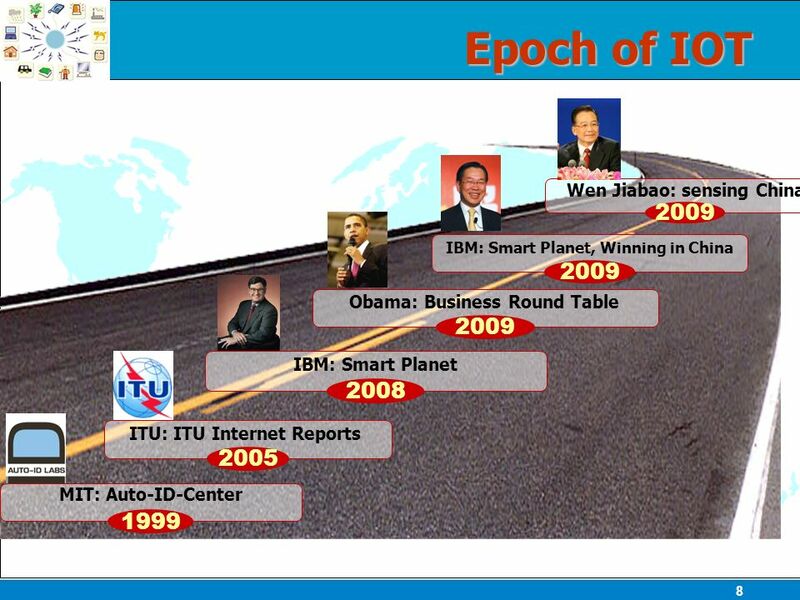 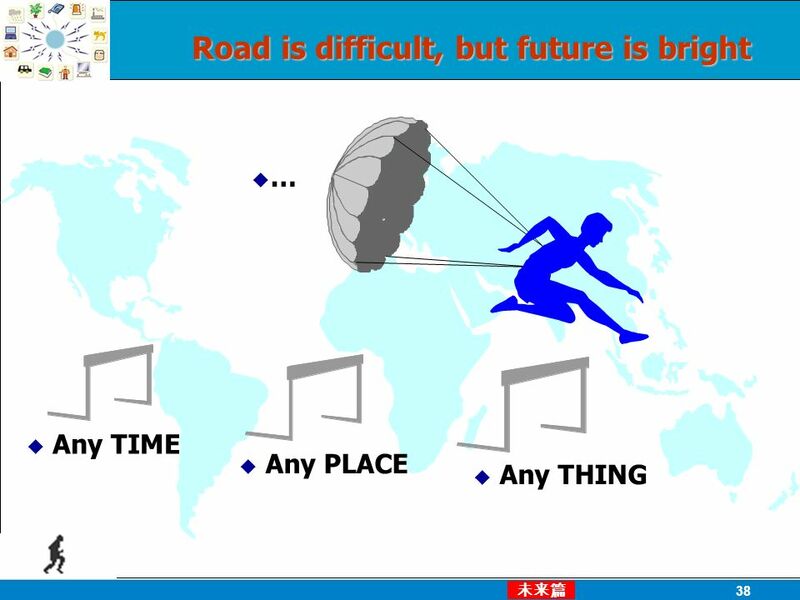 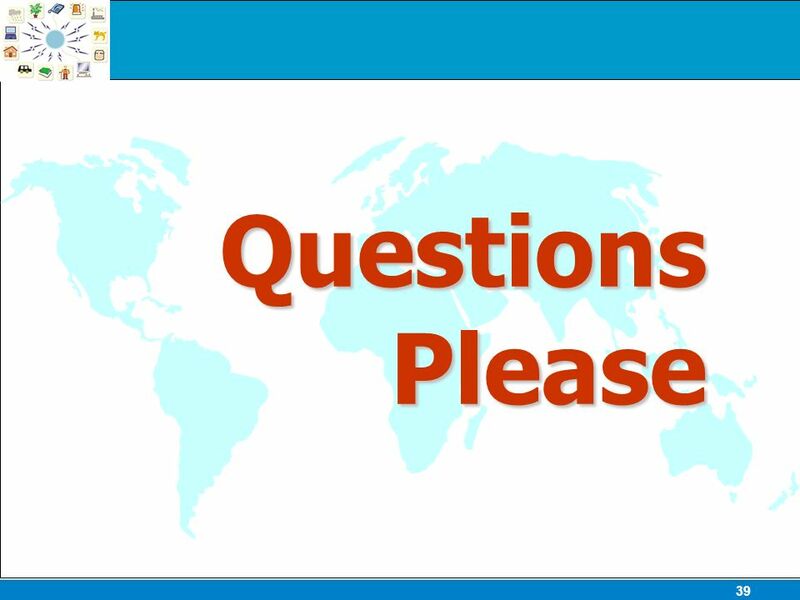 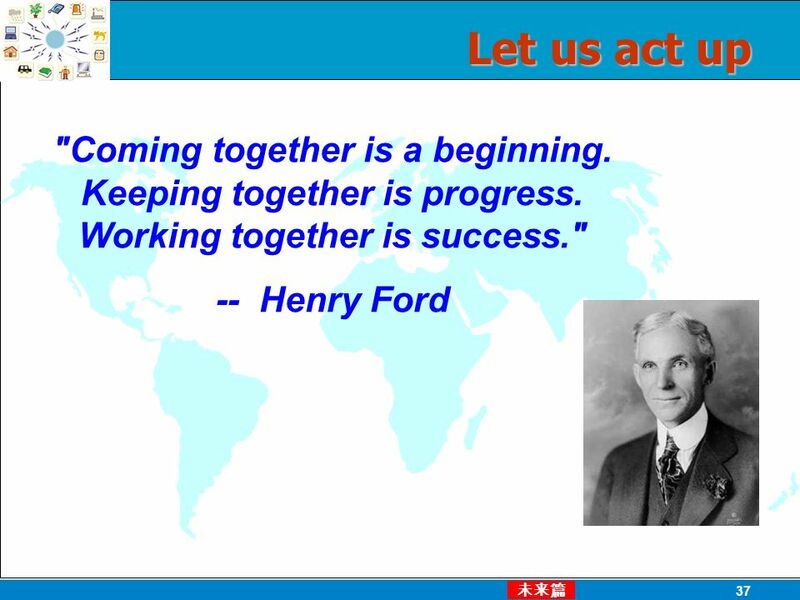 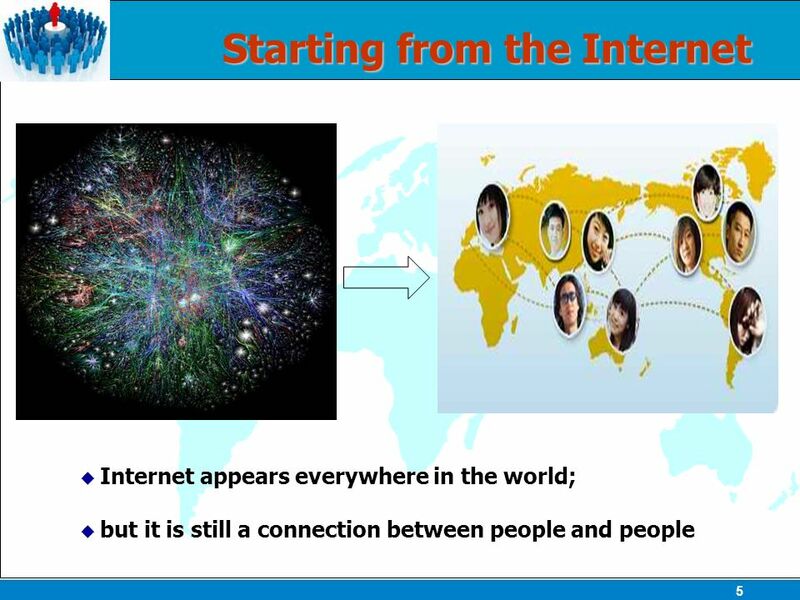 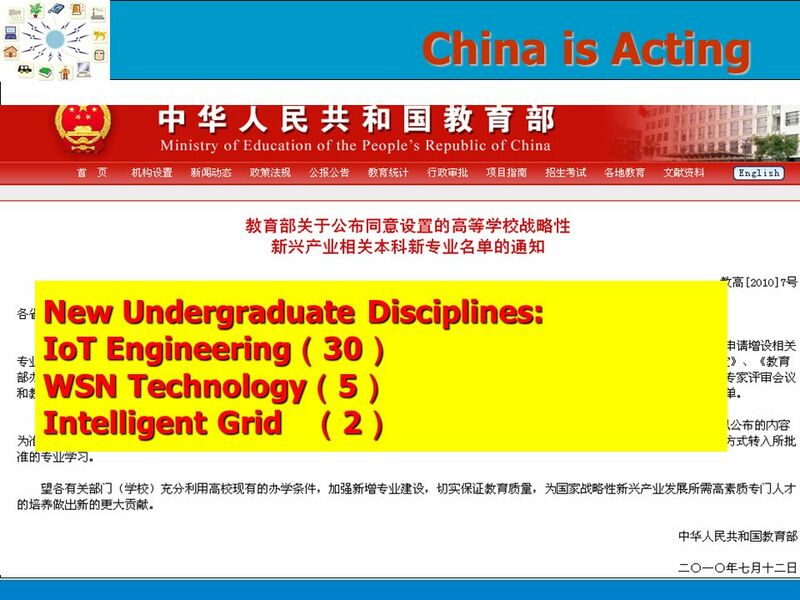 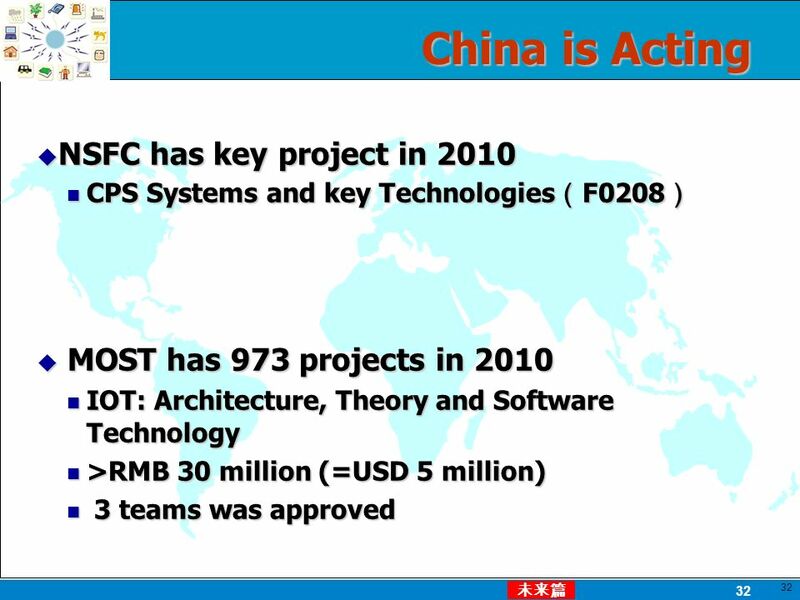 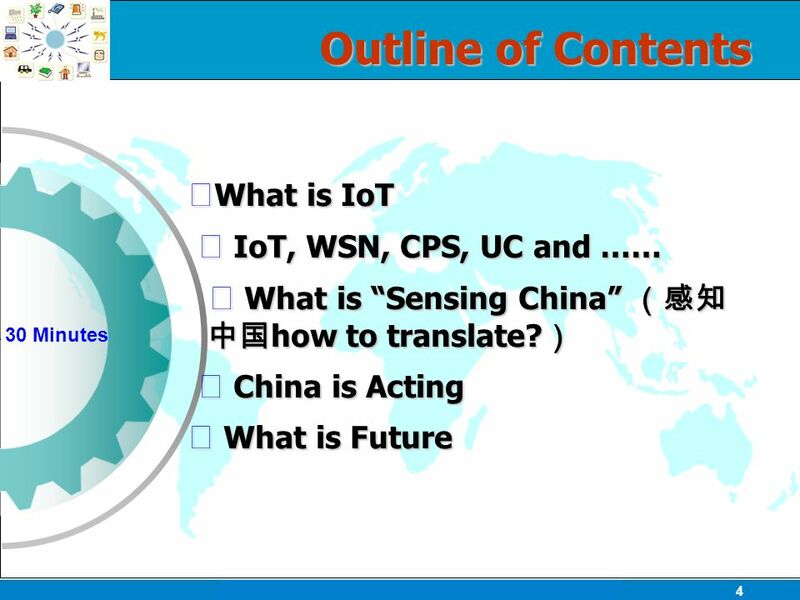 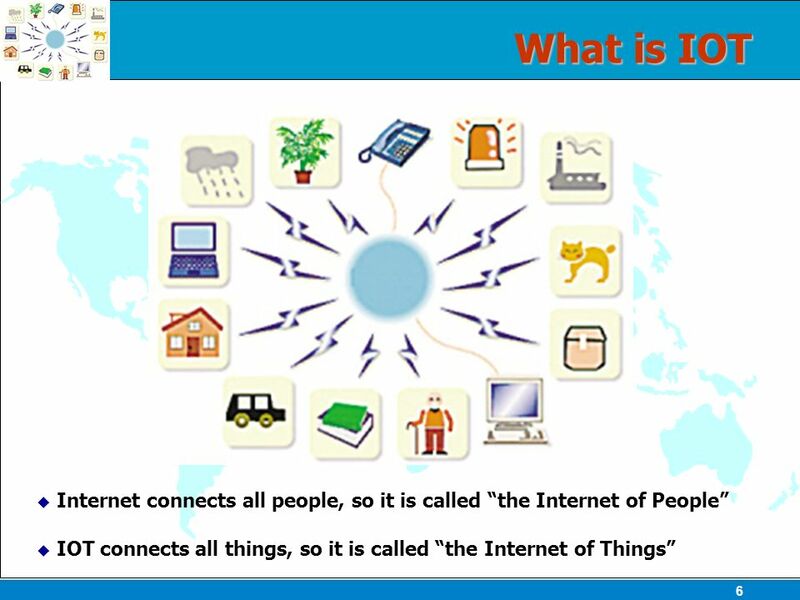 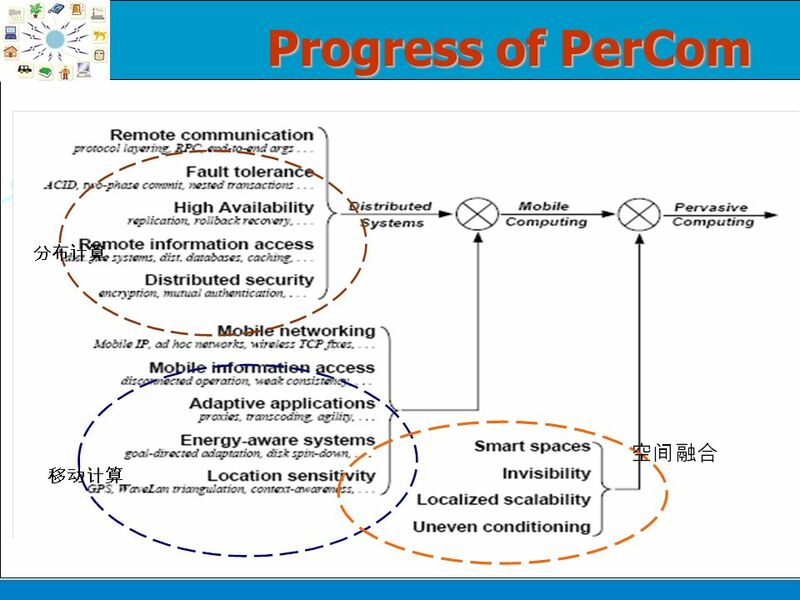 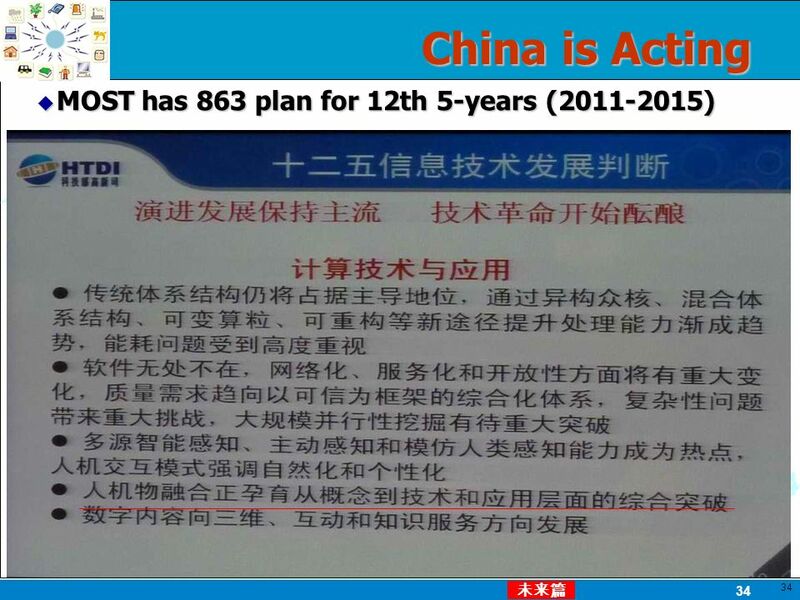 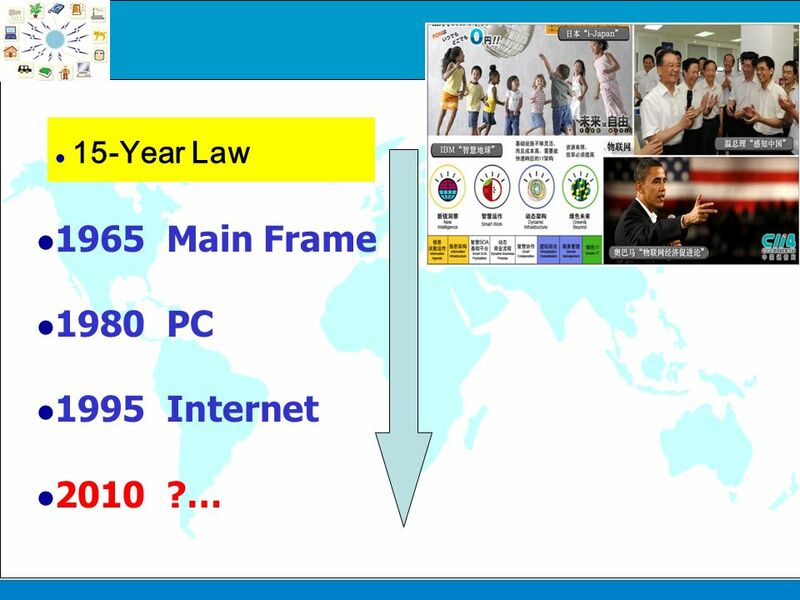 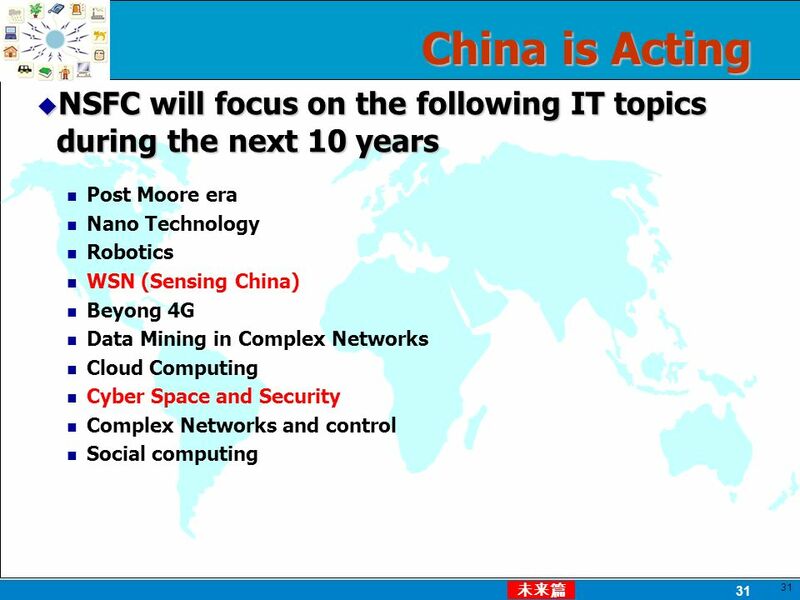 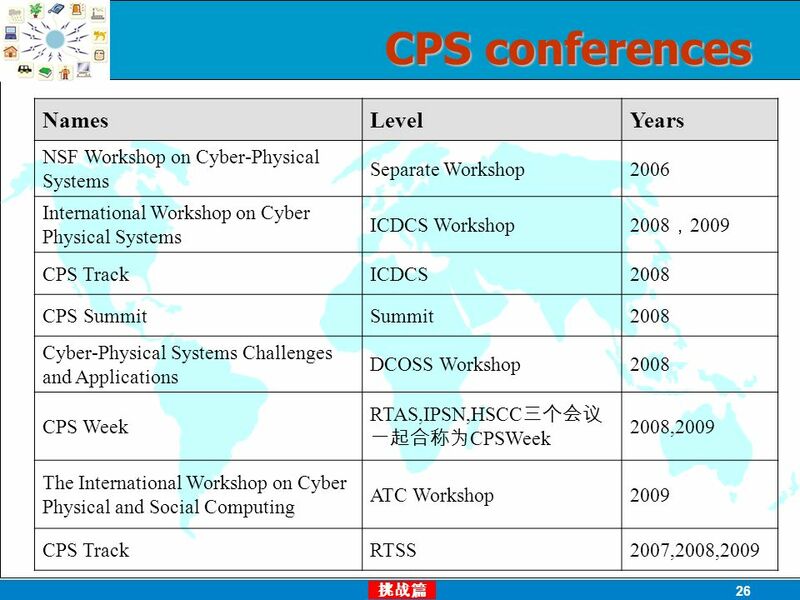 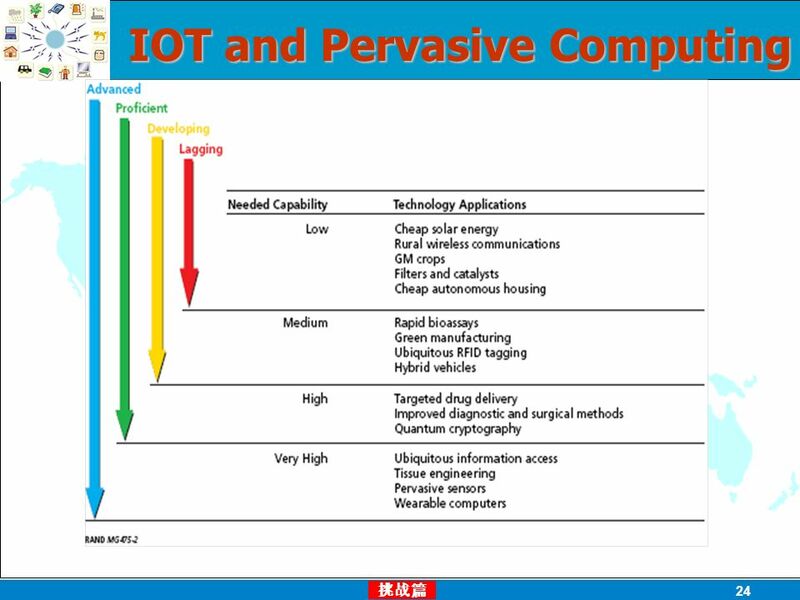 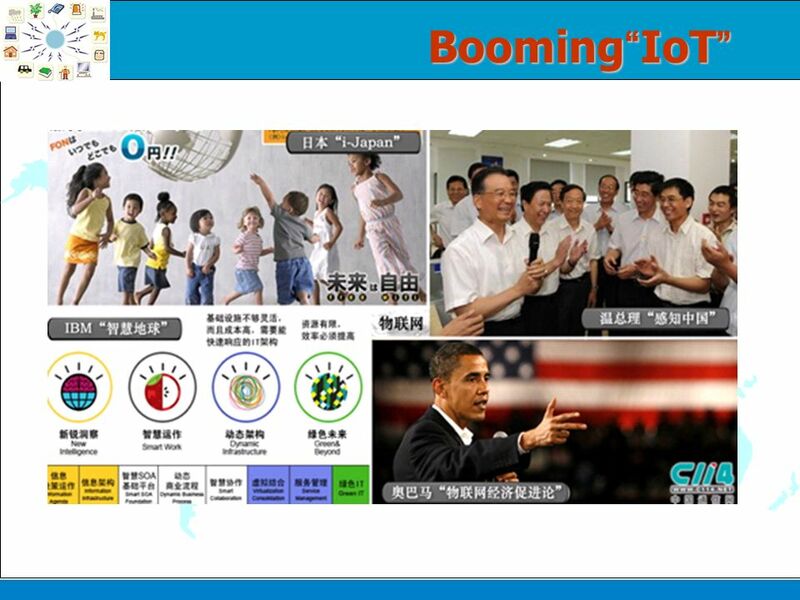 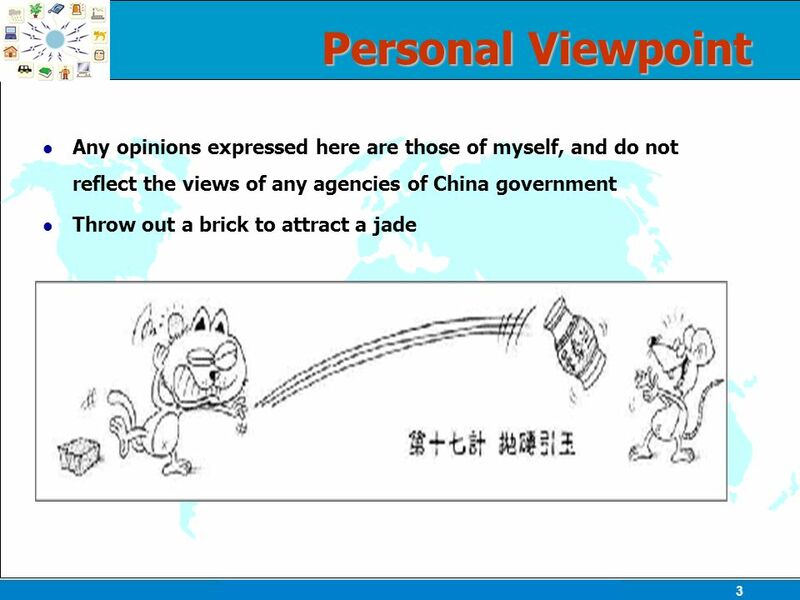 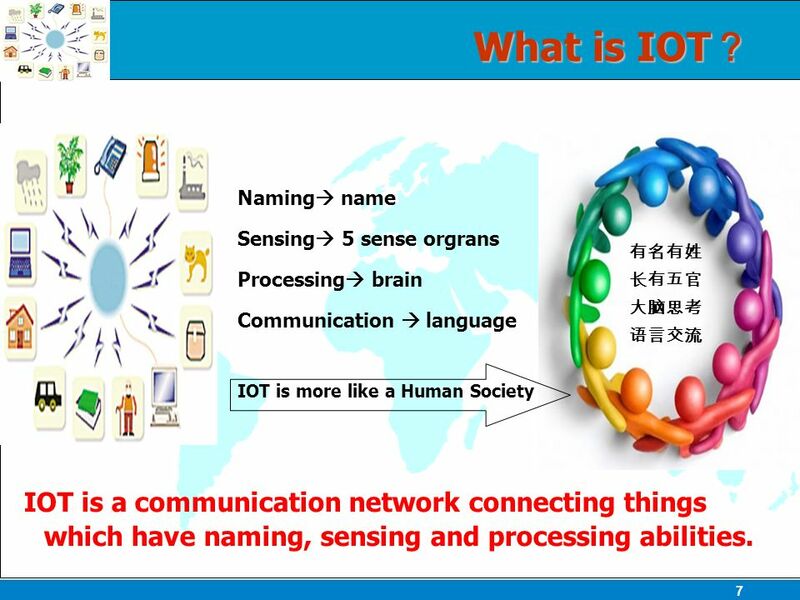 Download ppt "Analyst Meet August 27, 2002 PRAGMA 19 Internet of Things in China Minyi Guo Shanghai Jiao Tong University September 14, 2010 Minyi Guo Shanghai Jiao Tong."